Graffham Cambridgeshire. 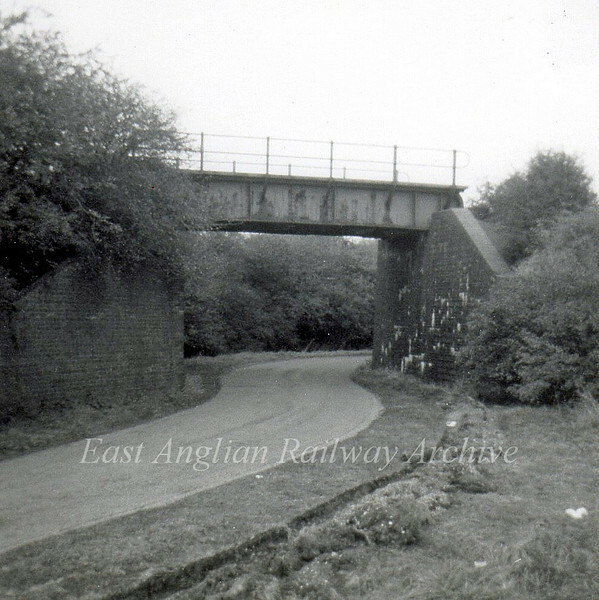 Bridge carrying the Cambridge to Kettering line, still in position today. September 1973.